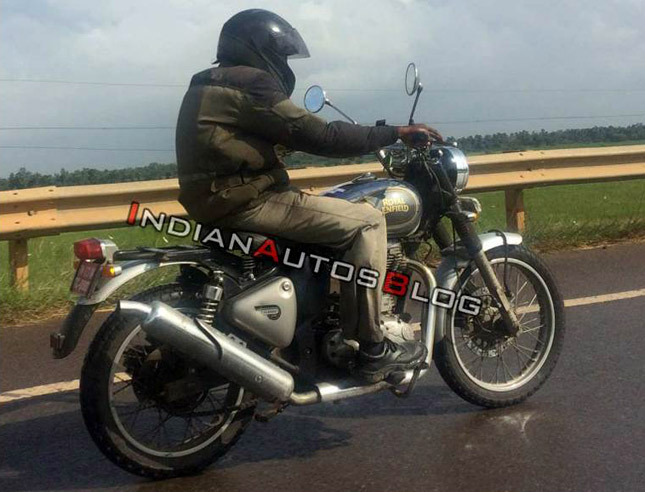 Just because the 650 Twins have launched doesn’t mean that the Royal Enfield is finished with the UCE platform. 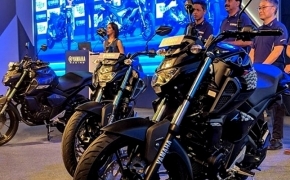 The company’s upcoming motorcycle has been teased testing on Indian roads and people have quite a strong opinion about it. Firstly, it is not a scrambler. In no way, it is a scrambler because it looks exactly like the Classic 500. 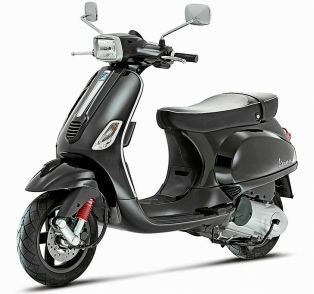 The visual changes include a right side up front suspension, knobby tyres and a raised handlebar. The rear seat of this model is also removed in favour of a luggage plate. 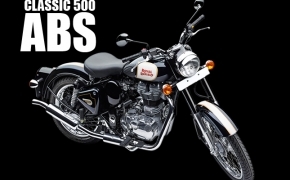 The brakes at the front and at the back are steel discs and the exhaust is upswept, which was common in earlier classic 350 models. 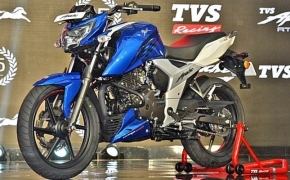 Powering the bike is the same 499cc UCE Fuel injected engine which produces 27.6 BHP of power and 41.3 Nm of torque. It is an air-cooled 2-valve unit which still uses a pushrod setup. The motorcycle in question will come with a dual channel ABS as standard and will be priced in the range of Stealth Black Classic 500. Objectively speaking, however, this bike is not a scrambler. 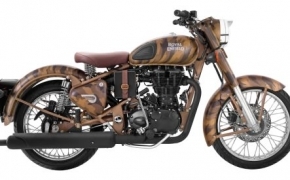 Unless the final production model has finely tuned off-road suspension and a reinforced chassis to handle the rough terrains, this bike will just be another custom Royal Enfield.